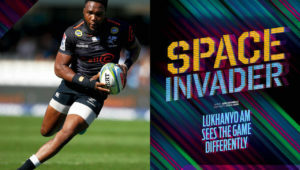 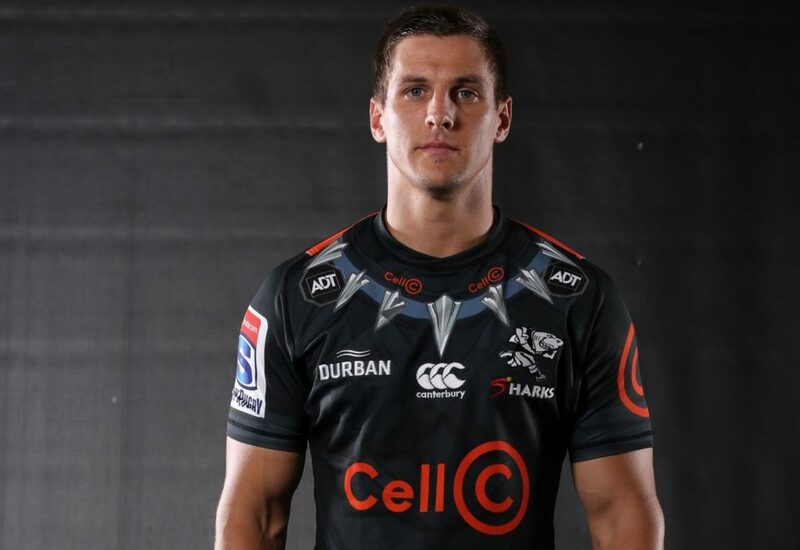 Schreuder successfully captained the Durban-based side through the Currie Cup playoffs last year, and on Wednesday the Sharks confirmed he will retain the leadership reins for Super Rugby. 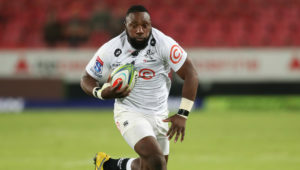 Beast Mtawarira has been named vice-captain. 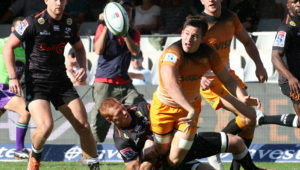 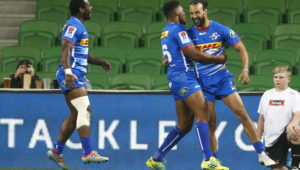 ‘Louis is a great tactician and he has the backing of the players, who’ve shown great confidence in him as a leader,’ coach Robert du Preez commented.